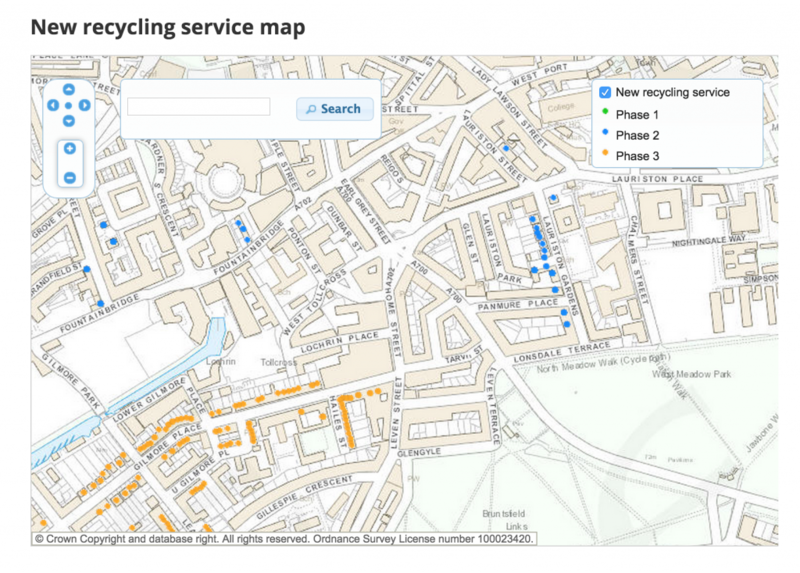 New third phase of the new recycling service, going live in March. See the map below to see phase 2 (in blue already running) and phase 3 (Yellow to go live in March) both in our area. « What is happening to our Community?